- Three soft flour tortillas filled with egg and chorizo sausage and a touch of hot sauce then garnished with jalapeno & cilantro. - Two egg omelet with mushrooms, green peppers, onions and cheddar cheese wrapped in a multigrain wrap with a choice of vegetarian, bacon, ham or sausage. 12 and under. Includes chips, drink and a treat. 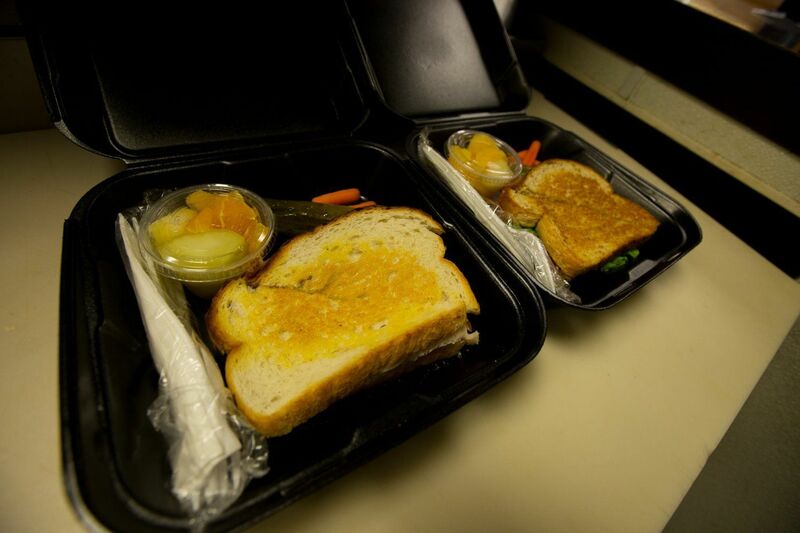 Served on your choice of bagel or bread with a regular side item. - Grilled ham and melted Swiss cheese topped with a generous helping of sauteed mushrooms. - Crisp leaf lettuce topped with tomatoes, cucumbers, red onions and a generous portion of our delicious veggie cream cheese. - Grilled turkey topped with fresh tomatoes and mayo then smothered under a layer of melted Provolone cheese. - Tender chicken breast topped with a layer of ham and melted Provolone cheese. - Six huge strips of bacon piled high and topped with crisp leaf lettuce, tomatoes and mayonnaise. - Layers of turkey, ham and Azura's specially prepared bacon with crisp leaf lettuce, fresh tomatoes, mayo and yellow mustard. - Grilled turkey with melted Provolone cheese topped with sauteed mushrooms and caramelized onions. tortilla with your choice of regular side item. - Turkey, bacon, lettuce, tomato & white cheese topped with a homemade Chipotle mayo and wrapped in a flour tortilla. - All white meat chicken with green peppers and onions grilled in a mesquite BBQ sauce and topped with melted Swiss cheese. - Turkey and our specially prepared bacon with lettuce, tomato and mayo. - Grilled all white meat chicken covered in melted Provolone cheese, crisp leaf lettuce, tomato and a our creamy Caesar dressing. - Grilled all white meat chicken smothered in spicy Buffalo sauce then topped with crisp leaf lettuce, tomatoes and blue cheese dressing. Served on your choice of bagel or bread and dressed the way you like it. Includes a regular side item. - One of our most popular sandwiches made from scratch with all white meat and only the freshest ingredients. 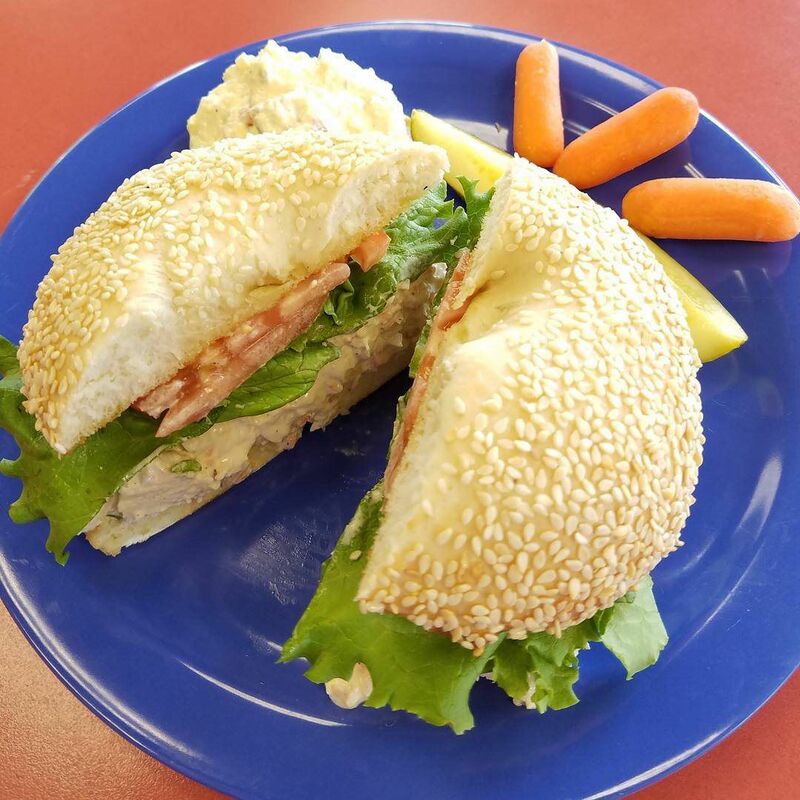 - We make our egg salad with fresh ingredients and local, farm fresh eggs. 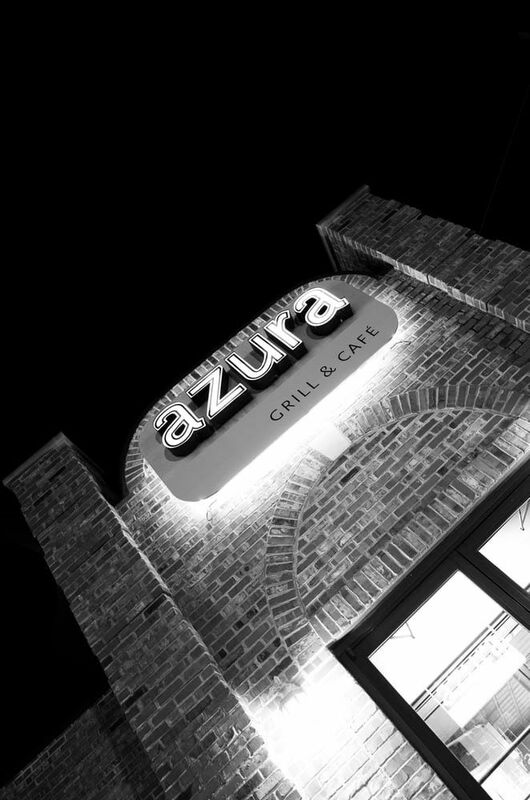 - Always made fresh with Skip Jack tuna and Azuza's own special recipe. Served on your choice of bagel or bread dressed with lettuce, tomato and mayo. Includes a regular side item. Add Cheese for $ .50. - Mixed greens topped with seasoned hamburger, corn chips, cheddar cheese, black beans, corn, jalapenos and tomatoes. Served with a side of our homemade salsa and chipotle ranch dressing. - Turkey and Ham atop a bed of mixed greens with tomatoes, onions, cucumber and cheddar cheese. Served with your choice of dressing on the side. - Grilled all white meat chicken served on a bed of mixed greens with tomatoes, onions, cucumbers and cheddar cheese. Served with your choice of dressing on the side. - Mixed greens, tomatoes, onions, cucumbers and cheddar cheese topped with a generous scoop of our homemade chunky chicken salad. Served with your choice of dressing on the side. - A generous serving of grilled white meat chicken on a bed of mixed greens with walnuts and dried cranberries topped with Azura's house made poppyseed dressing. It's a hit in all seasons. - Mixed greens, tomatoes, onions, cucumbers and cheddar cheese topped with a generous scoop of our homemade tuna salad. Served with your choice of dressing on the side. - Bowl served with your choice of bagel.